A brand new club night is coming to London run by Rob Made, the man behind London’s label collective, Sleazy. Held on the last Saturday of every month at Trapeze Basement Club in Shoreditch, the new monthly party kicks off on Saturday 29 August featuring an array of DJ/producers from labels such as Sleazy G, Dirtybird and Anabatic. With a music policy of bass house, tech house, ghetto house, booty-bass and a heavier look into raw house music, this new intimate monthly party (equipped with a Funktion One sound system) aims to rock 400+ clubbers every pay weekend. Residents each month include Rob Made (Sleazy Deep / Sleazy G), Harry Judda (Dirtybird), Karuva (Ministry of Sound), Zack Entwistle, J.A.M. and Thousand Fingers, with a selection of guests also planned in the forthcoming months. 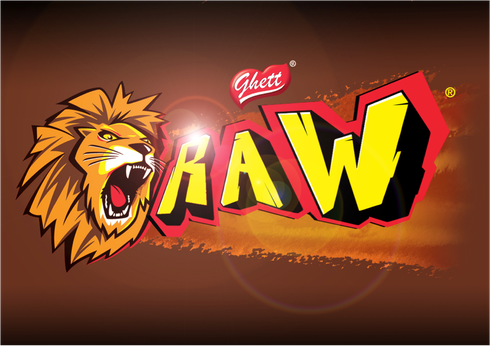 The opening weekend also celebrates the release of the Ghett Raw compilation on Sleazy G Records – a 20-track journey through possibly some of the hottest underground tracks on the scene at the moment.